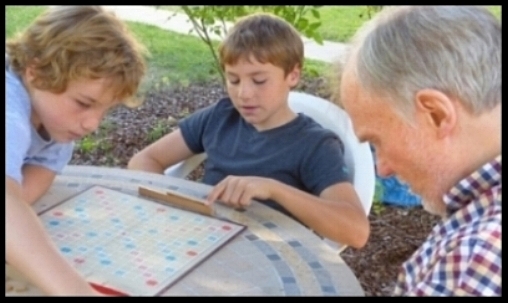 Enhancing lives and making personal connections for those in long-term care facilities. 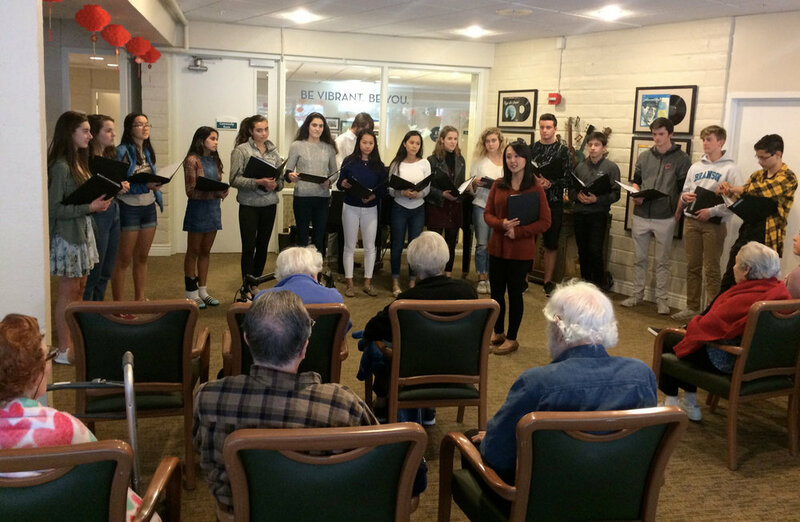 Connects volunteers to bring the warmth and vitality of the Marin community directly to long-term care residents to lessen their feelings of loneliness and isolation. Matches families, parent and child or a couple or the whole family, with a resident to visit. 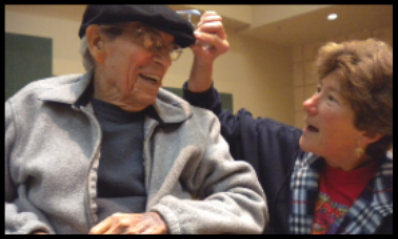 After participating in Bridging Generations some students find they want to continue having friendships with older adults. Facilitates amateur youth musicians and residents of long-term care facilities meeting for informal performances and conversations. Connects elementary and middle school classrooms with facility residents for monthly visits during the school year. Here is just one of our generous, warm volunteers. Thank you!